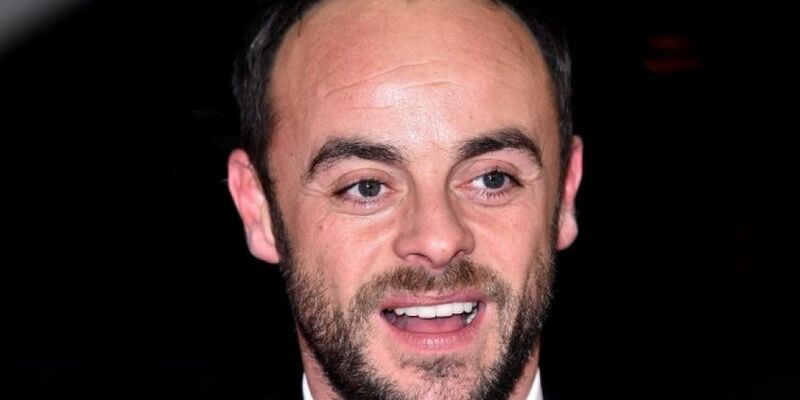 TV presenter Ant McPartlin has been released under investigation after being arrested on suspicion of drink-driving yesterday. The 42-year-old was detained after a crash involving three vehicles in Richmond in south-west London. A child in one of the cars was taken to hospital for a check up as a precaution.